Traveling is, by far, one of the most liberating and energizing experienced in one’s life. We crave to travel for various reasons; to take a break from our hectic lives, to spend quality time with your own self or with your loved ones, to know about different cultures and traditions, or simply to wander off and explore new cities and countries. Everyone loves traveling but there are certain limitations and boundaries when it comes to women. No matter how educated and modern we are, we still get scared and worried when our sisters or daughters tell us that they are going on a vacation alone or with other girls. Our instant reaction is almost negative and we start giving them hundreds of tips and suggestions. Although women are much stronger and smarter than people believe them to be, there are still all sorts of people and situations out there that woman must be prepared about. There is nothing to worry about if women take proper precautions and know how to deal with certain situations. 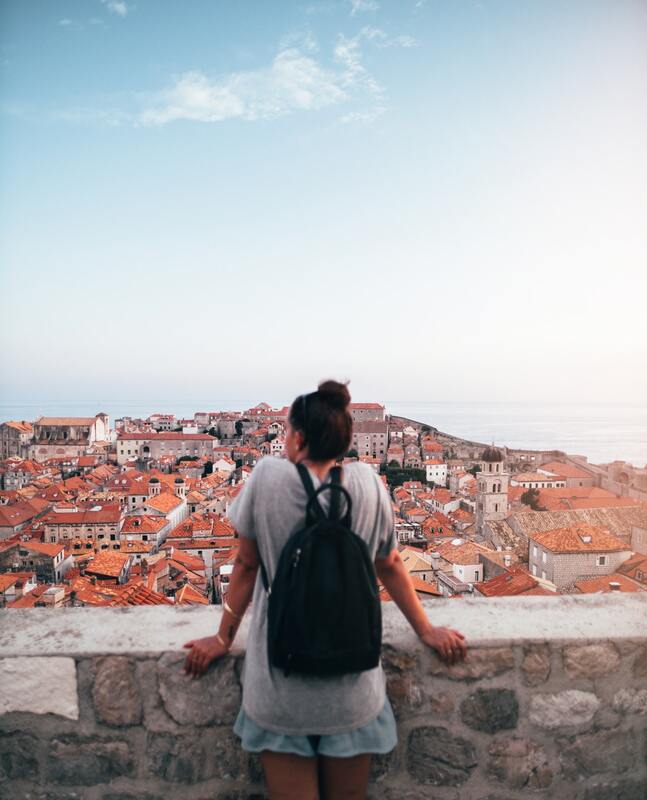 Following are some of the important tips for all women out there who are traveling alone or with their girl gang. 1. 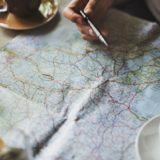 Pick a good destination: Picking a right and a good destination is the most important thing in the process of your trip planning. According to your destination, you can prepare your luggage and important documents. Before you finalize your destination, it is important to research the place thoroughly; facilities for tourists, public transport, sightseeing, and most importantly, the crime rate. Once you are satisfied, you can go ahead and plan further. 2. 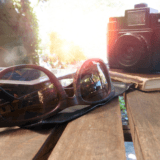 Choose a good trip planner: It is important to choose a trip planner or a tourism company which is decent, experienced, and honest in order to avoid the chaos ahead. Your vacation spot is a new place for you where you do not know the people and possibly, even the language. 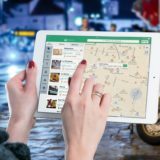 Your trip planner can make things easier for you by providing you detailed information about your destination, by choosing the most secure and best hotels according to your budget, and by arranging the transport facility for you. 3. Choose a convenient place to live: Choosing where to live has a lot to do with how your vacation goes. Everyone has their own requirements when it comes to hotels. Some look at hotels as just a place to sleep and others look for luxury and comfort. Holiday homes will be a very good and safe option for girls when they are traveling with a group of friends. You can find good holiday homes at many tourist places like Europe. You can check https://www.interhome.co.uk/spain/lanzarote/ for safe and luxurious holiday homes in Spain. 4. Carry light luggage: You should make sure to carry as light luggage as possible. There is no need to carry unnecessary things such as extra clothes or food items; wherever you go, everything will be available. Pack the essential things such as important documents and their copies, your cards or cash, and a limited amount of clothes and accessories. Also, make sure to lock up all the important things in the locker and carry limited cash with you. 5. Do not get carried away with strangers: We often get too excited when we are in the holiday mood. We tend to get carried away and there is a possibility that people may take advantage of our situation and our lack of knowledge. So make sure to study thoroughly about the place you are visiting and ask for help only when necessary. You should try and avoid over-friendly strangers who offer to help you or show you around. 6. Drink like a responsible adult: It would be a crime to ask you not to drink while on vacation. Of course, you would be in a party mood when on a holiday. So there will definitely be lots of partying and drinking. There are all sorts of people out there; good and bad; so you should try to drink responsibly and be in your senses all the time. You are responsible for yourself and no one else. 7. Keep in touch with your people: No matter how much privacy you need, it is important to keep in constant touch with your family or friends at home. They should know about your whereabouts. If you cannot take out time to especially call or text them about where and with whom you are, you can randomly drop them a text or send them a snap regularly.